November has welcomed National Children in Need day and at City Academy Birmingham we completed our own fundraising efforts. 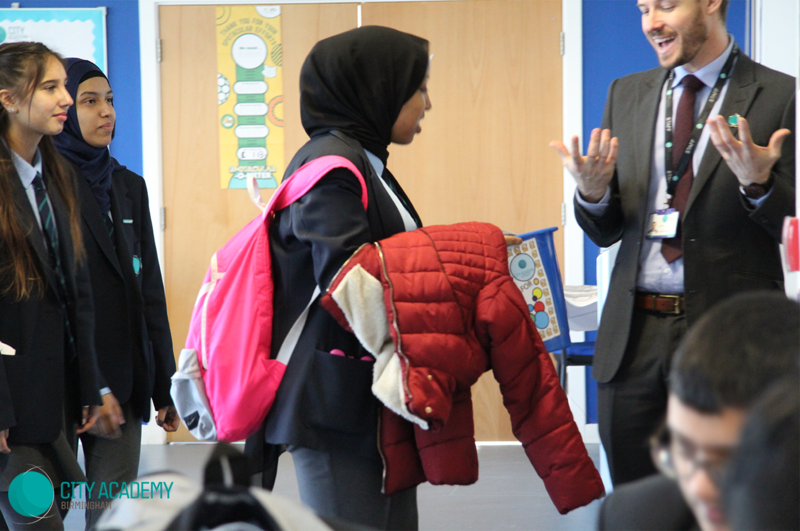 Over the course of Thursday and Friday staff and students took part in various activities to raise money for a really worthy cause. Some of the activities included a staff sweepstake, a “beat the teacher” penalty shootout organised by year 9 and 10 and a cake sale led by year leaders up in the canteen. 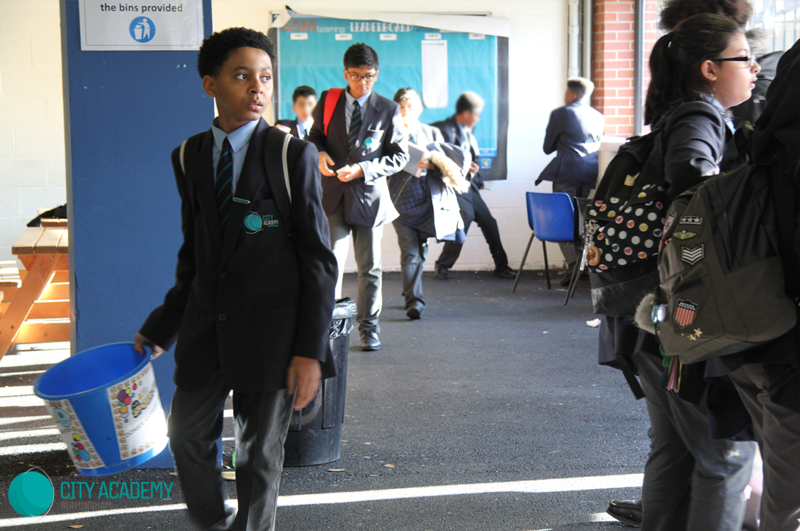 Our year leaders also led by example as they completed bucket collections during break and lunchtime, with Students donating any loose change they had. 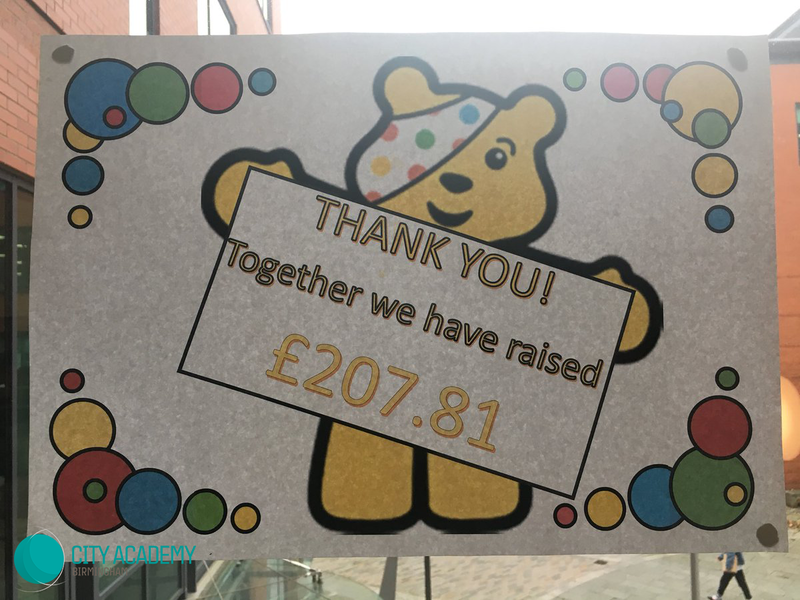 Particular mention should go to Mary Eyide and Roshaun Morrison-Tate who were extremely motivated in trying to ensure they raised as much money as they could. 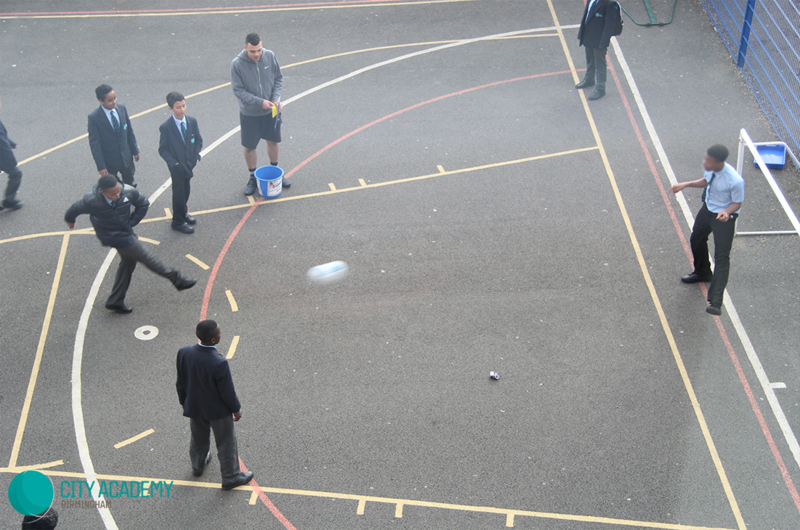 As a team of staff and students raised a grand total of £207. A great example of Collaboration, one of our key CORE values and a fantastic team effort!